Able Builders provide the design and construction of all orangeries in , with a number of different styles available. You will always be given a full consultation to discuss the options that are available before beginning construction of your project. We can also provide all clients with free estimates and advice on orangeries to ensure all expectations are met and every detail is included in the final construction. Our orangeries are completely bespoke to every individual, allowing you to transform your home. Every orangery we installed is designed individually by our fully qualified team. Our orangery builders will then begin construction, completing all orangeries in quickly so you can enjoy your extension. We always adhere to health and safety regulations throughout construction, whilst ensuring your design specifications are met. Prior to construction, a full consultation is completed to discuss your design requirements and the orangery style you would like. Our orangeries are crafted, designed and constructed directly to you, so we always pay great attention to detail. Our team also gain any planning permission that is required for orangeries in , preventing any legal problems from arising. As our team are fully qualified builders and Gas Safe Registered, we can deal with all features and details of your orangery project. There are a number of orangery designs that we have available which can all be custom made to your exact requirements. 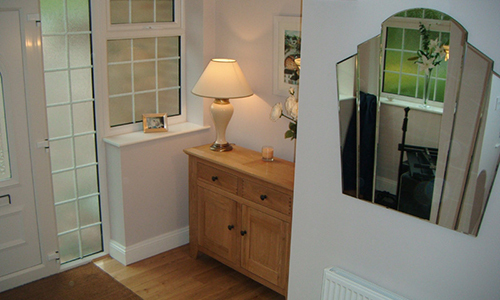 As we also offer many other property extensions and renovations, we can transform your entire home into a new style. Your orangery will always add value and give you a stylish room in your property. With over 20 years of experience in the industry, our team are skilled tradesmen and have been constructing orangeries in since our establishment in 2000. You can always depend on our team here for the design and construction of any project, offering a personal service so that your vision will always be achieved. We are also part of the Federation of Master Builders and the European Builders Confederation. If you would like a free quote or consultation, contact Able Builders today. We can book a suitable time to discuss requirements for orangeries in and begin your project. 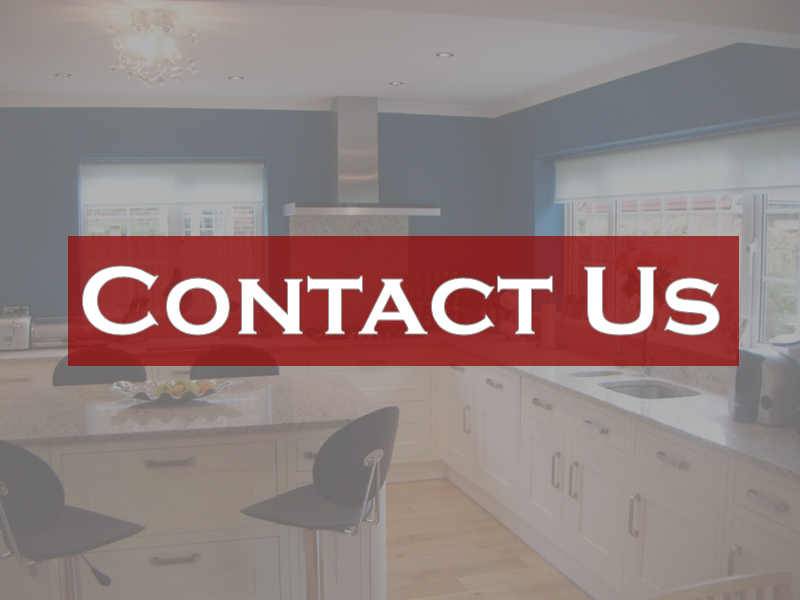 Call us now on 01323 509585 or 07939 094627 or fill in our contact form for a fast response.